Everyone's go to meal after a long night. 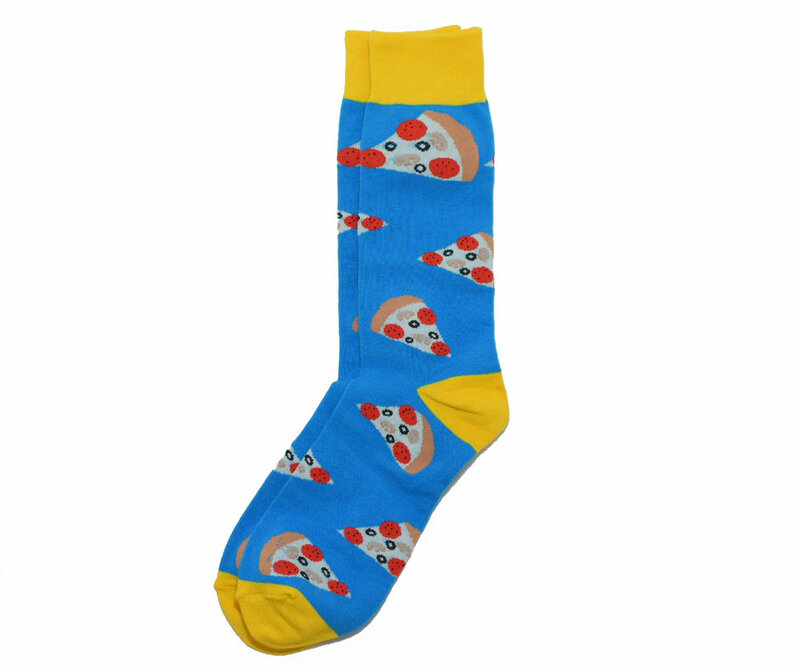 Our Cold Pizza socks shows off your fun side and love for pizza! The blue and yellow color scheme make for a great canvas for our favorite cheese and carb filled treat. Wear these sock with ANYTHING!